Sorry, that page can't be found. Click here to return to our homepage. Your form has been successfully submitted! Click here to return to our homepage. 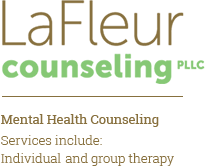 At LaFleur Counseling, it is my goal to serve as a resource and a point of intervention for you on a path toward healthy self-efficacy, healthy self-concept and healthy relationships. I am dedicated to providing a safe and supportive place to explore your concerns, and to gain the tools necessary in pursuit of your very best Self. It is my belief that through increased self-awareness, people are empowered to change, and empowered people are positioned to take responsibility for their own lives, emerging with greater clarity, purpose, and happiness. 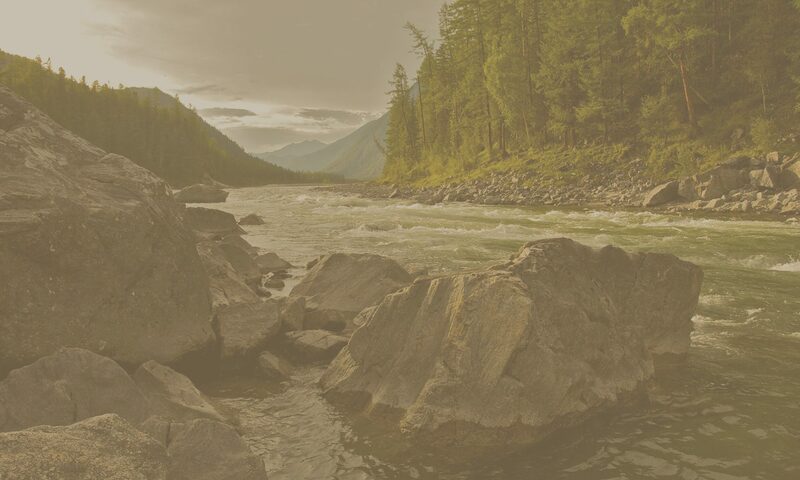 As you search for guidance in dealing with life's challenges, I hope that you find this site helpful in making the decision to strengthen connection to self, connection to others, and connection to the relationships that enhance the quality of your life. I am a Licensed Mental Health Therapist (LMHC) in the state of Washington, License # LH60210343. I hold a Masters degree in Mental Health Counseling from Seattle University. I provide therapeutic services for individuals, families and groups, offering clients’ guidance in addressing and resolving issues of emotion regulation, depression, anxiety, post-traumatic stress, panic disorders, bereavement, grief and loss, issues of communication, parent coaching, general life adjustments and transitions. My therapeutic orientation is grounded in Cognitive Behavioral Therapy and evidence based practices. Dialectical Behavioral Therapy (DBT): Behavioral Tech, Seattle Washington (1) Dialectical Behavior Therapy (DBT) is a cognitive behavioral treatment developed by Marsha Linehan, PhD, ABPP. It emphasizes individual psychotherapy and group skills training classes to help people learn and use new skills and strategies to develop a life that they experience as worth living. DBT skills include skills for mindfulness, emotion regulation, distress tolerance, and interpersonal effectiveness. Eye-Movement Desensitization and Reprocessing (EMDR) Therapy: EMDR Institute (2) EMDR (Eye Movement Desensitization and Reprocessing) is an evidence based therapeutic protocol developed by Dr. Francine Shapiro. EMDR enables people to heal from the symptoms of trauma and emotional distress that are the result of disturbing life experiences. It is widely assumed that severe emotional pain requires a long time to heal. EMDR therapy shows that the mind can in fact heal from psychological trauma much as the body recovers from physical trauma. Individual therapy provides a confidential, safe, nonjudgmental place to gain skills and work on challenges that create barriers to reaching your full potential. Group therapy provides a safe place to build, reinforce and strengthen skills: acceptance, validation, problem solving and change, utilizing 4 modules of mindfulness, distress tolerance, emotional regulation, and interpersonal effectiveness. Adolescent therapy provides a safe, nonjudgmental place for teens to get to know their feelings and reflect on how their current life choices are relevant to their current life experiences. Adolescents benefit by developing an increased awareness of Self, as they practice new skills and new more effective and healthy ways of coping with stressful and challenging situations. My fee for a 75 minute intake assessment or extended session is $250. My Fee for a 50 minute session is $165. Fees are to be paid at the beginning of the session unless discussed otherwise. I accept cash, check, or credit cards. I take exact change only, as I do not keep a cash box or safe on the office premises for change. I am considered an Out-of-Network Provider by most insurance companies. I am happy to provide you with a statement for services that you can submit for insurance purposes. It is your responsibility to assess your coverage and keep your account current. To expedite your visit, please fill in the below forms before your appointment. For a consultation and first appointment, please contact me via email at the below address. If you would prefer to fill out your contact and health information by hand, the forms are also available for download via the below links. Briefly describe what brings you to counseling today? What goals would you like to achieve from counseling? Who in your immediate family has experience the following? (A) Who made this diagnosis? (B) Who made this diagnosis? (C) Who made this diagnosis? Problematic behaviors evolve as a way to cope with difficult situations or as a way to solve a problem. While these behaviors might provide temporary relief or a short-term solution, they often are not effective in the long-term. DBT assumes that clients are doing the best they can, AND they need to learn new behaviors in all relevant contexts. DBT helps enhance a client’s capabilities by teaching behavioral skills in areas like mindfulness, distress tolerance, emotion regulation, and interpersonal effectiveness. These skills help people manage specific challenges and develop effective ways to navigate situations that arise in everyday life.